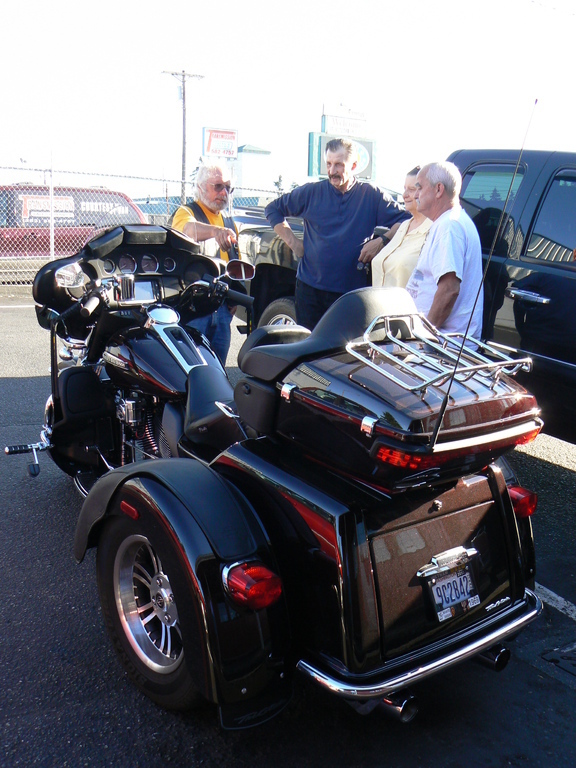 Sandra stopped by one of our Thursday meetings to check us out. 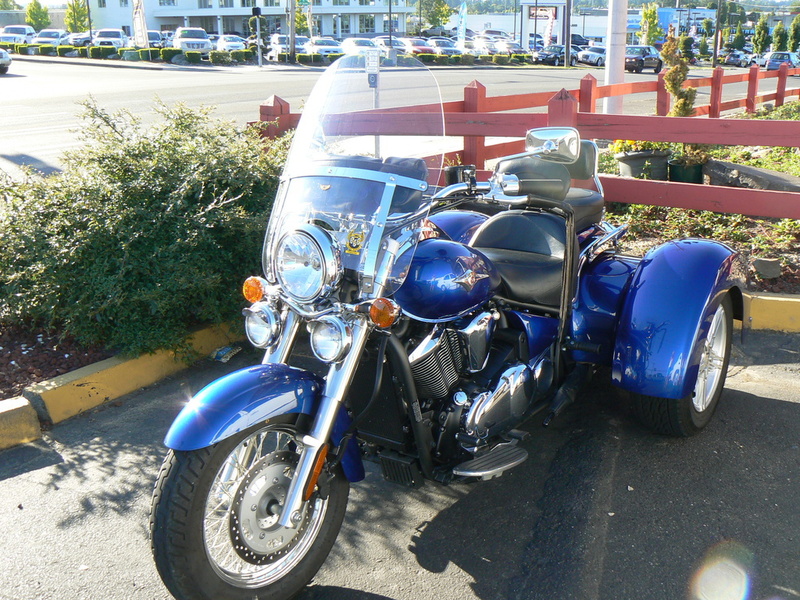 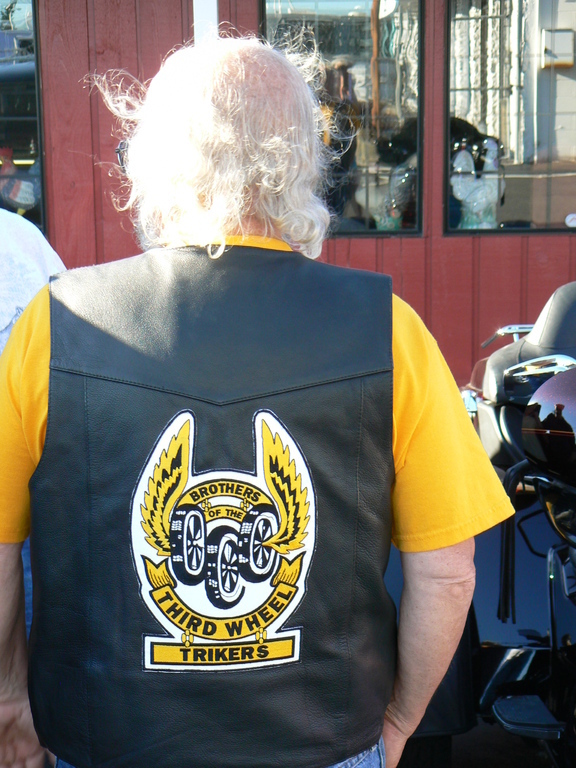 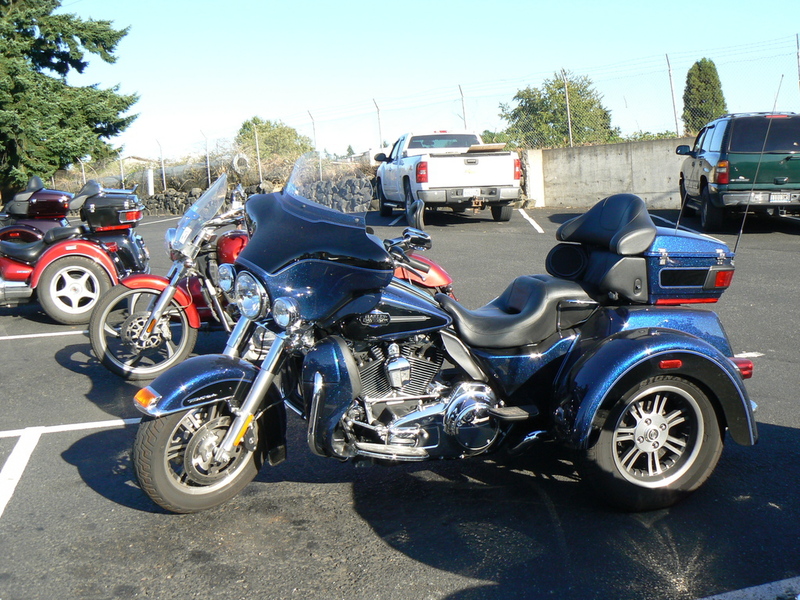 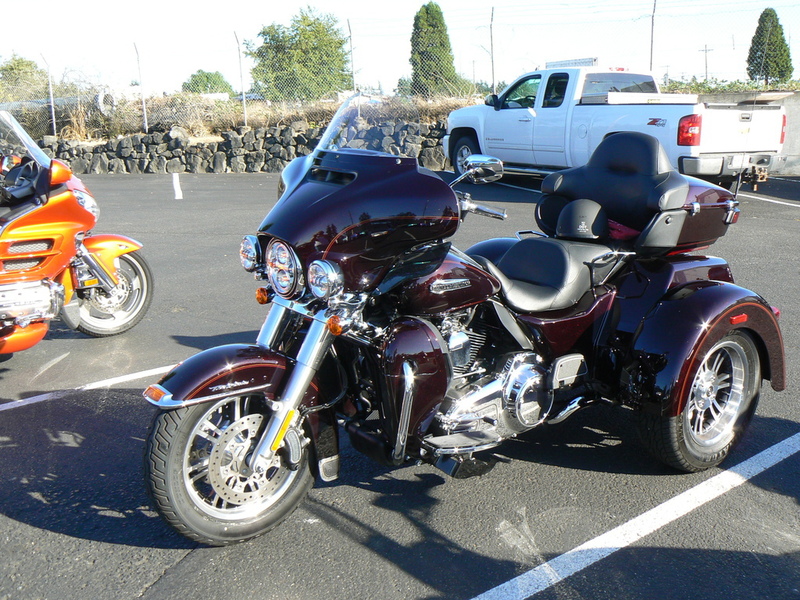 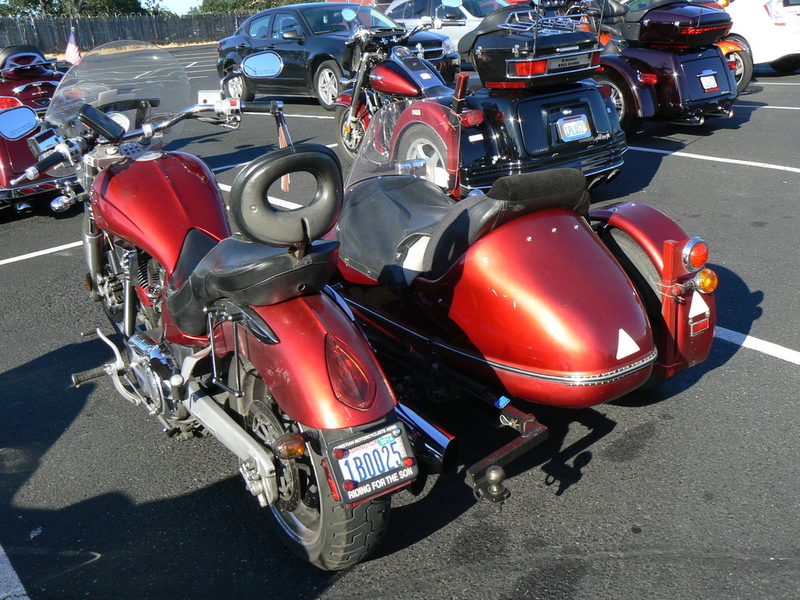 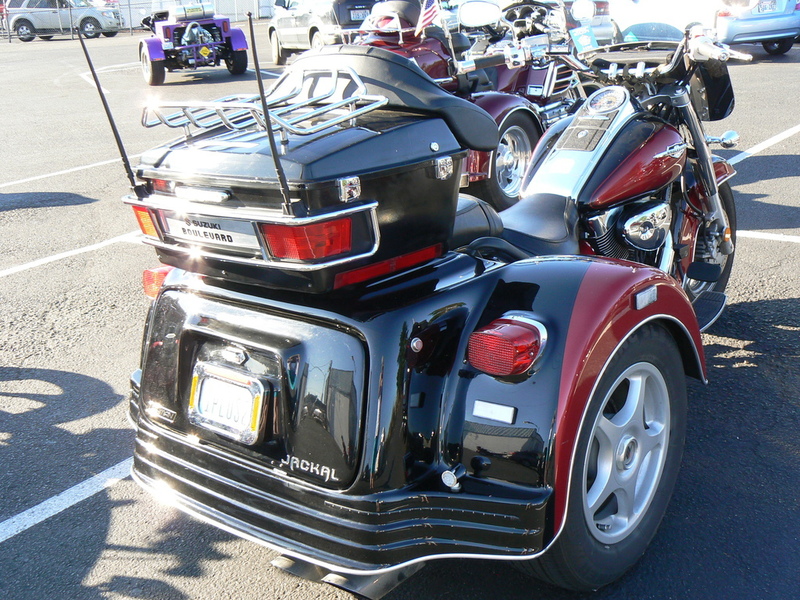 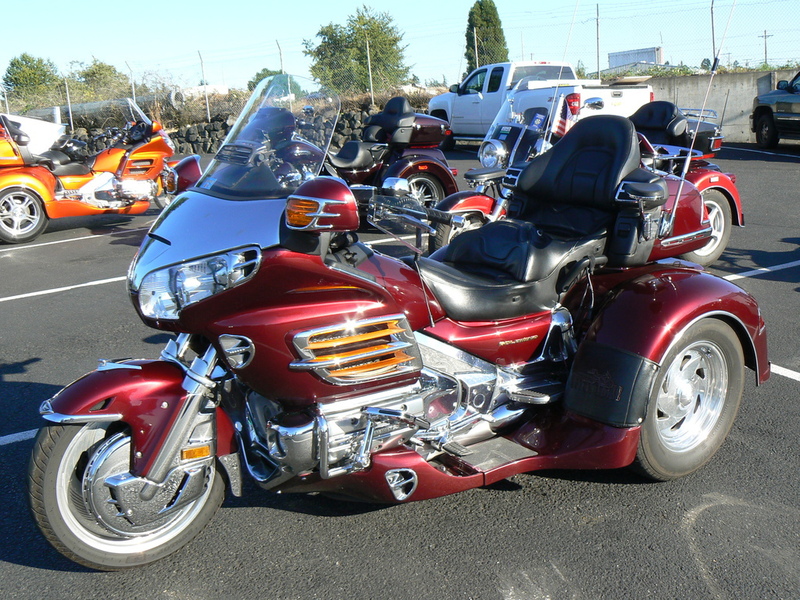 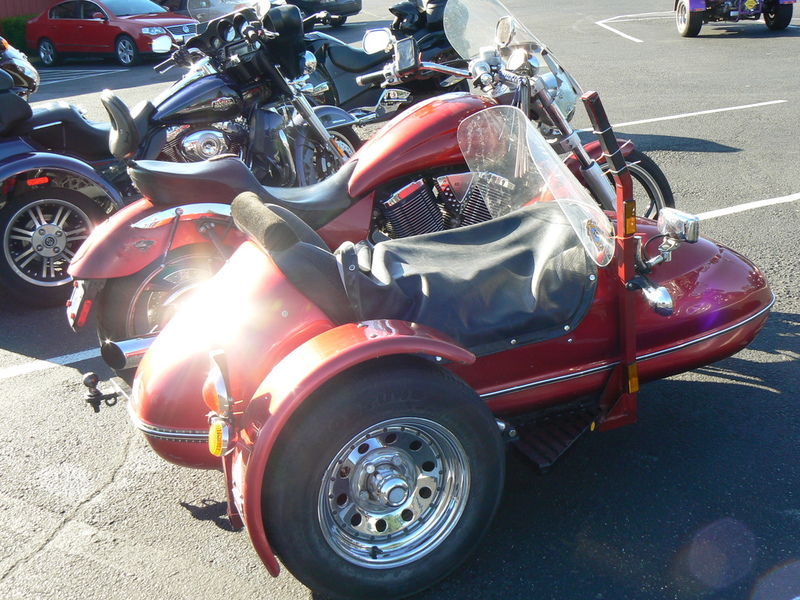 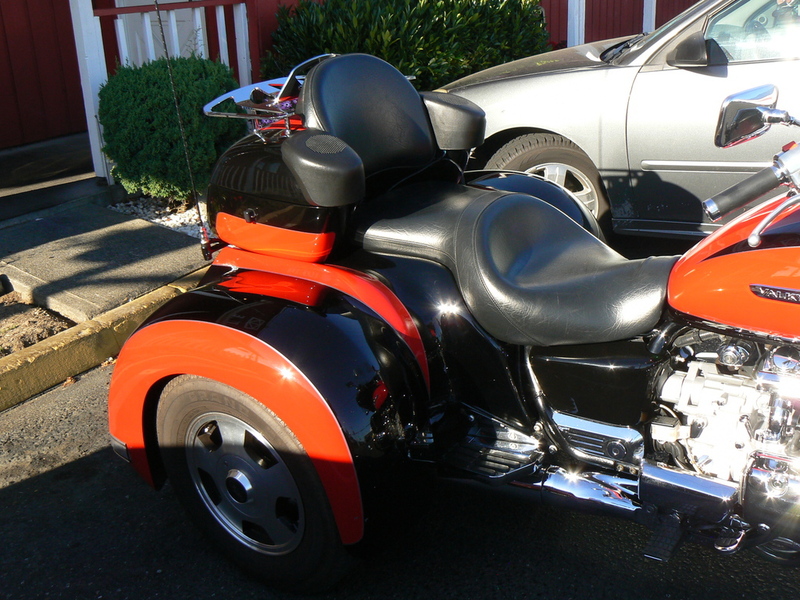 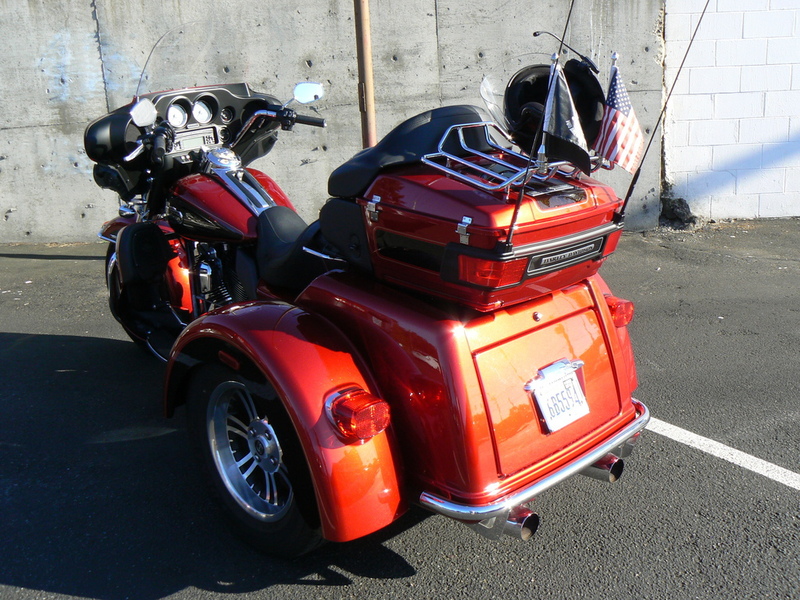 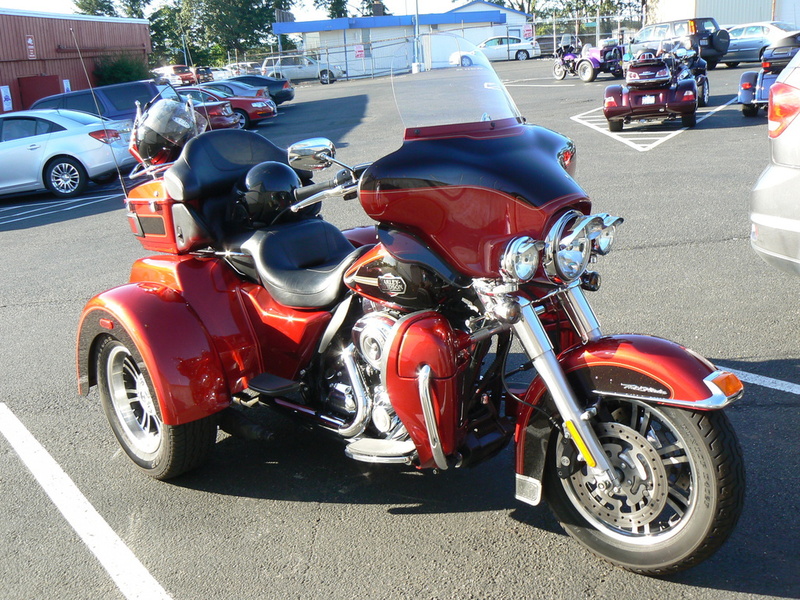 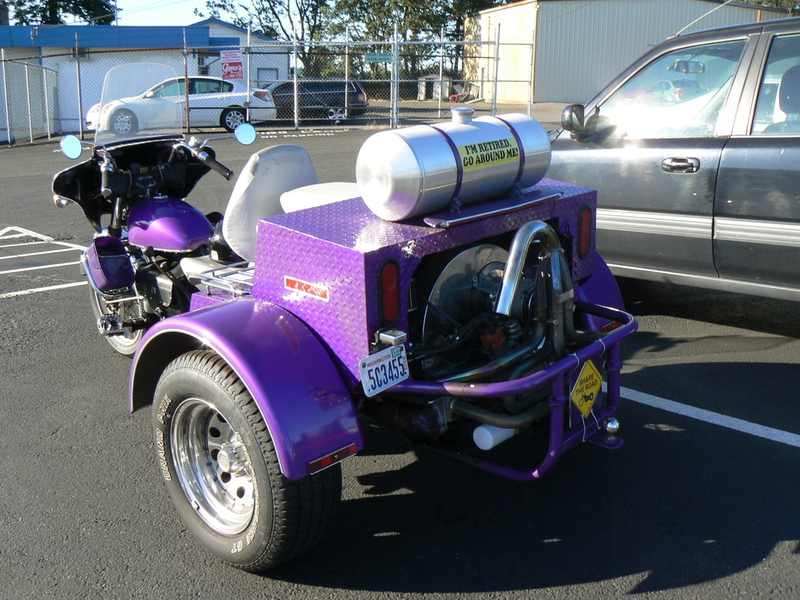 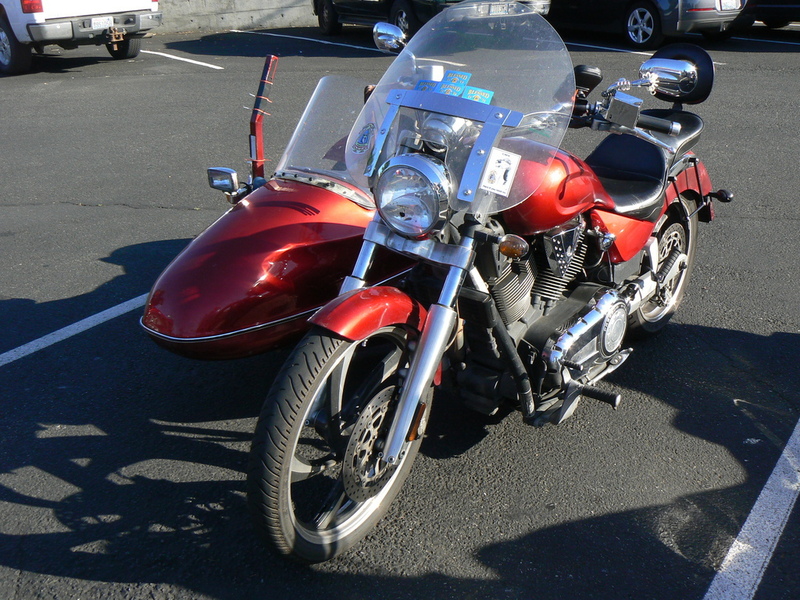 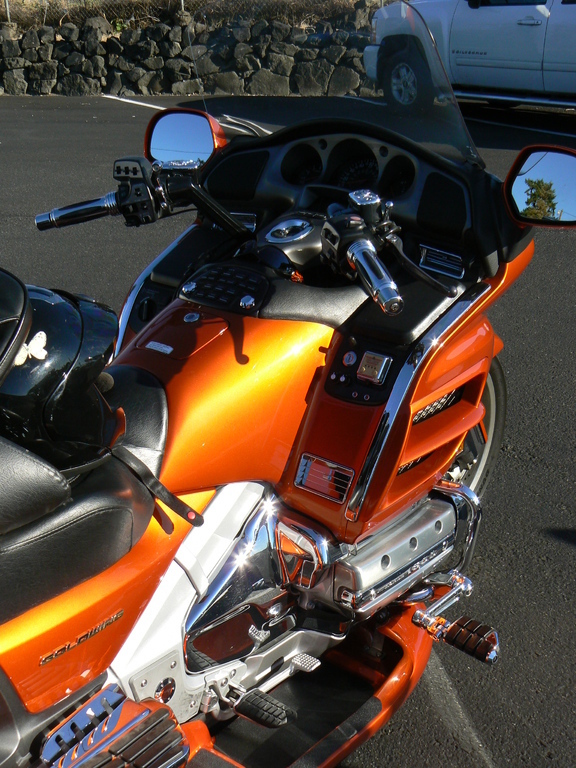 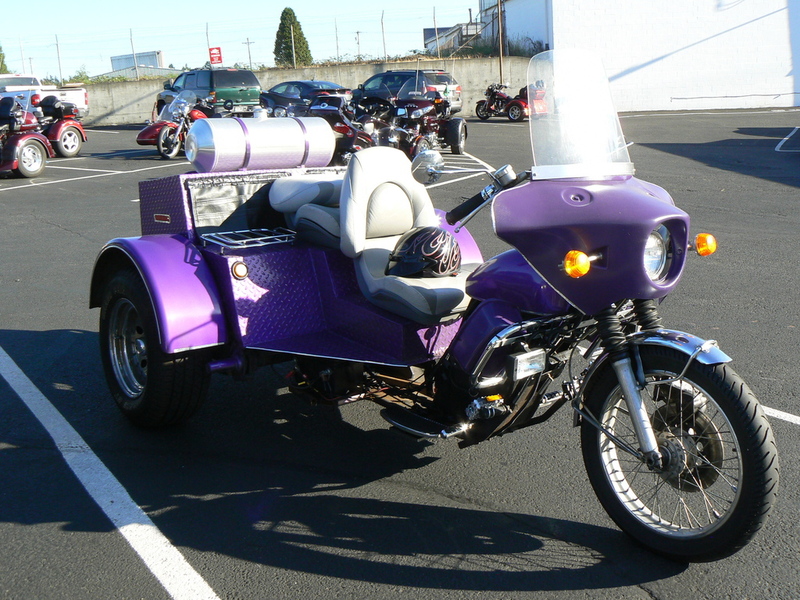 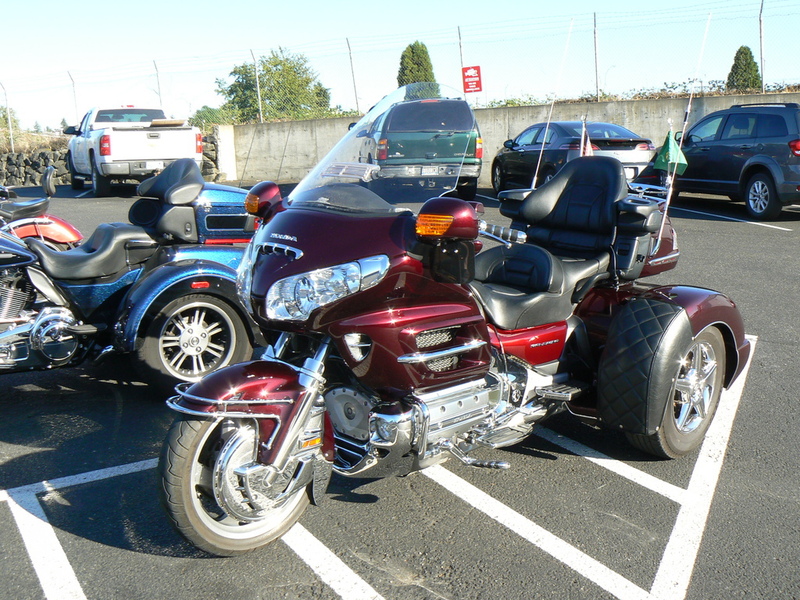 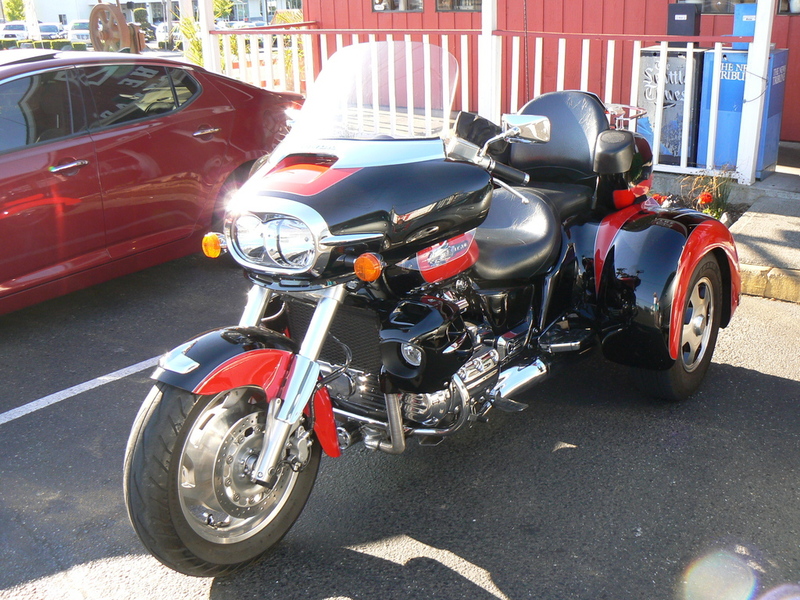 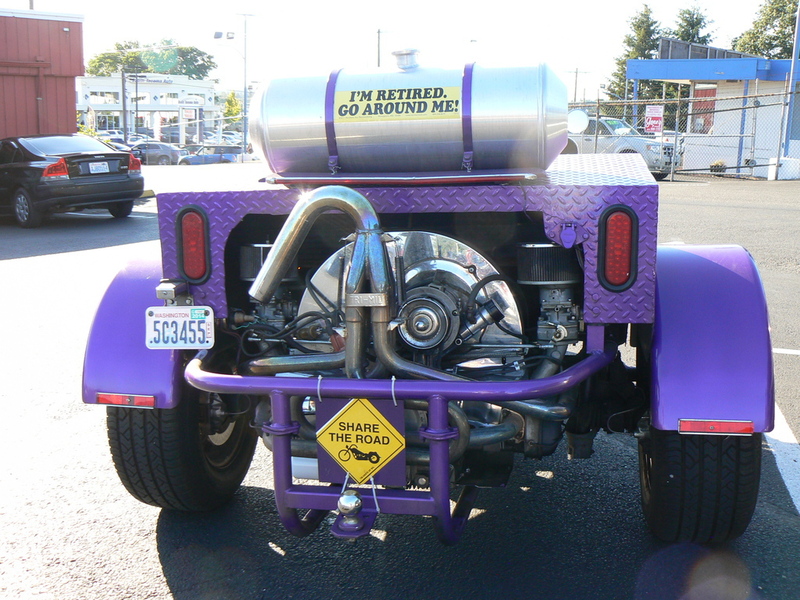 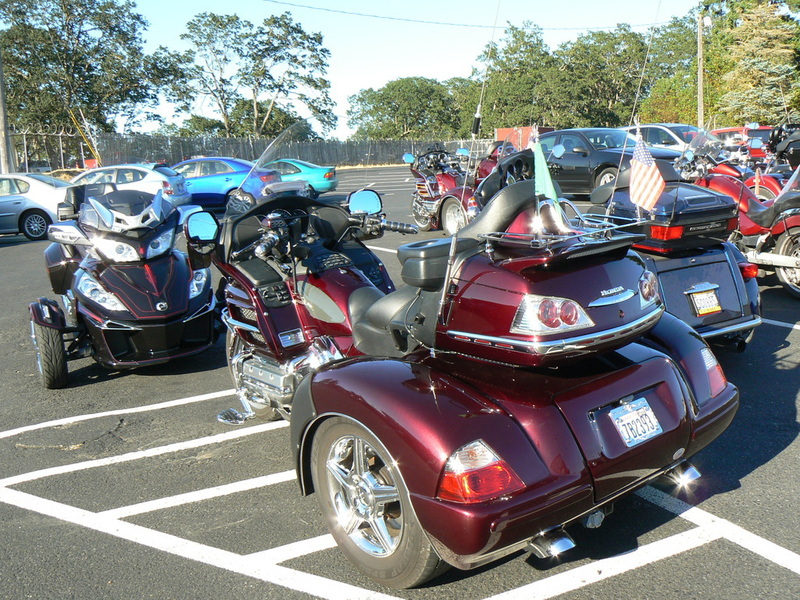 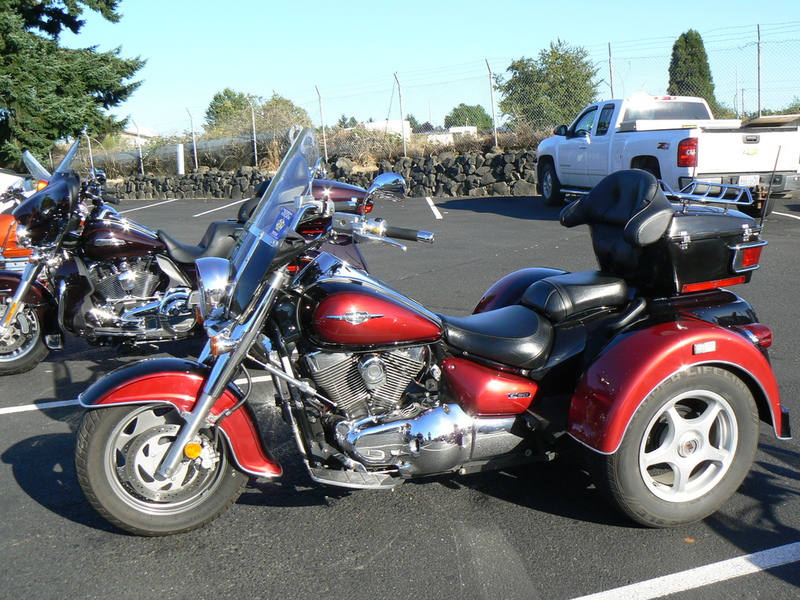 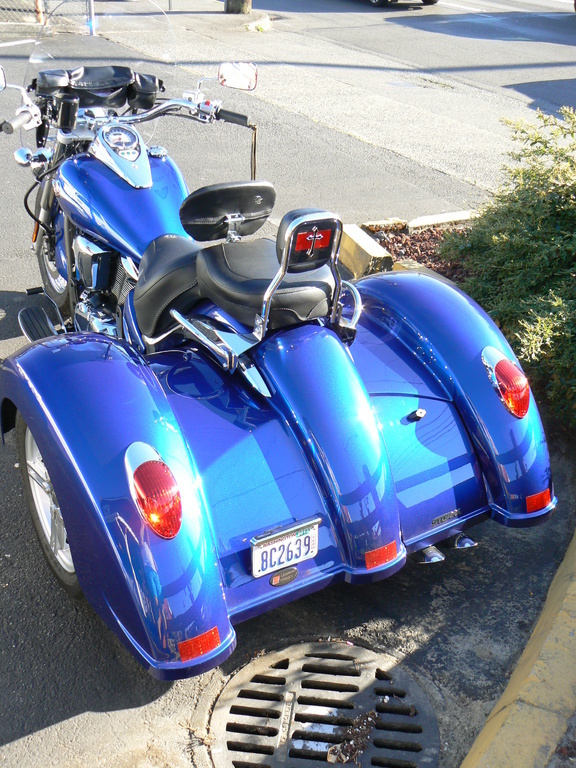 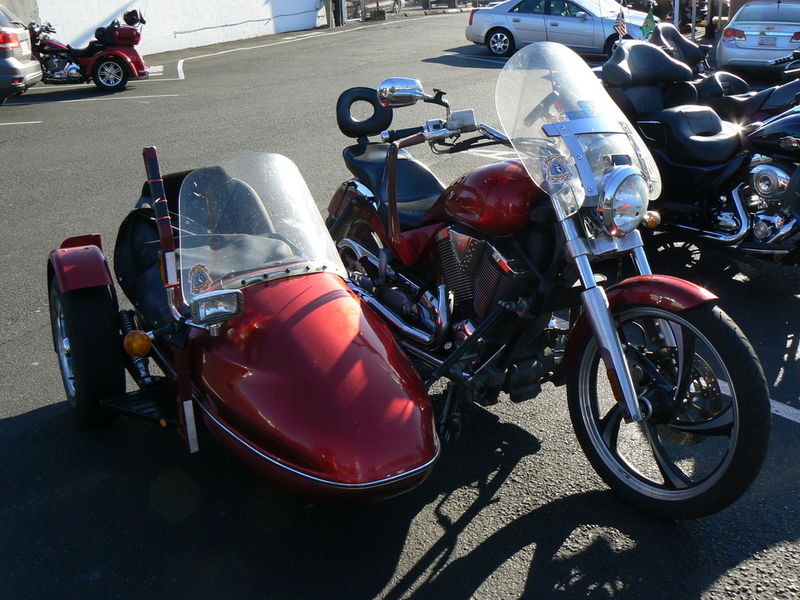 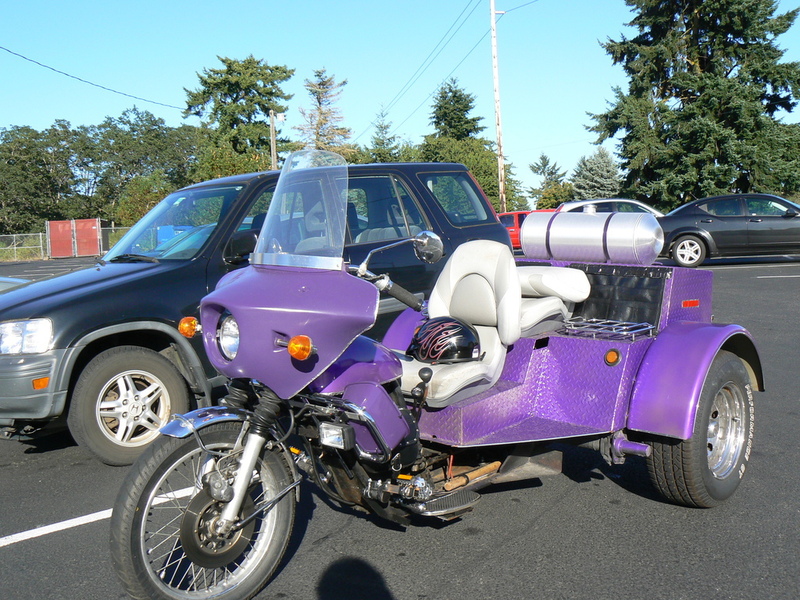 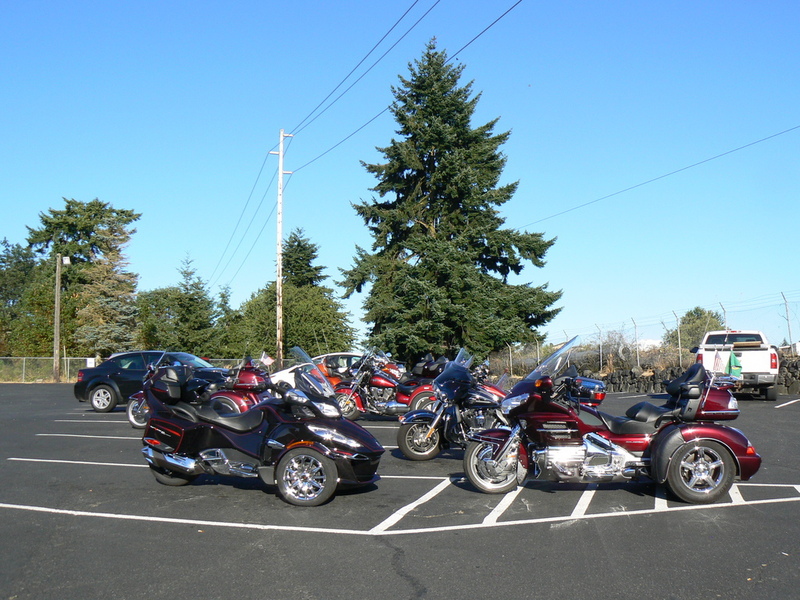 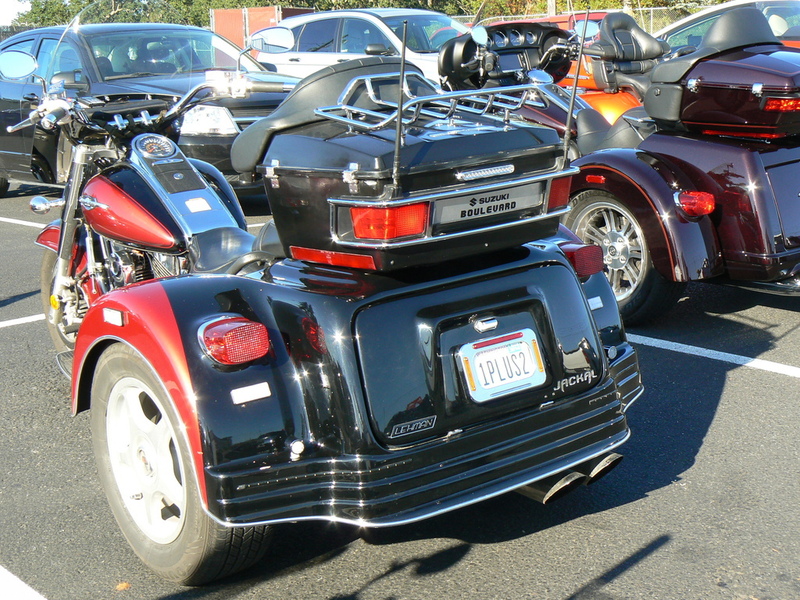 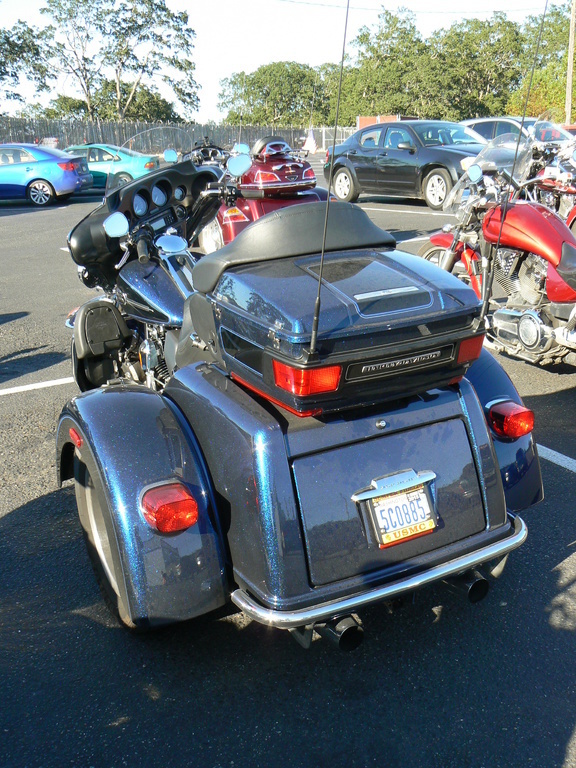 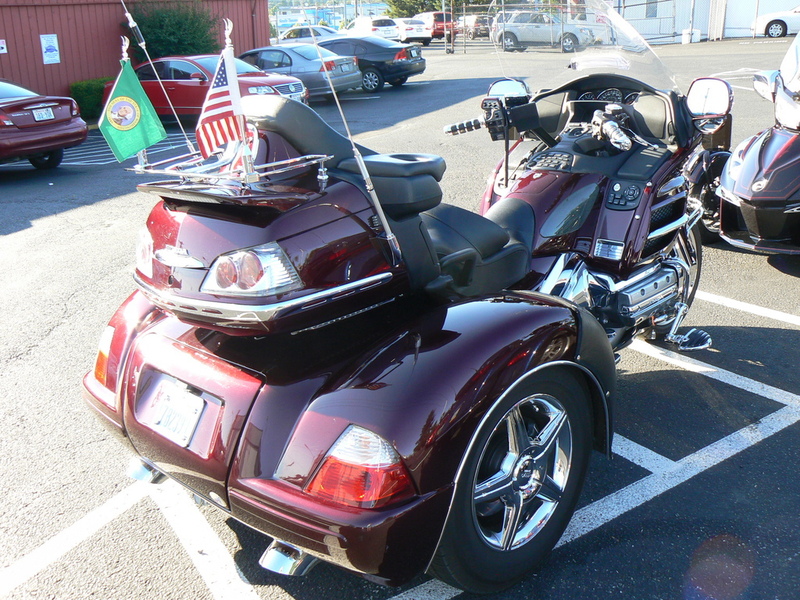 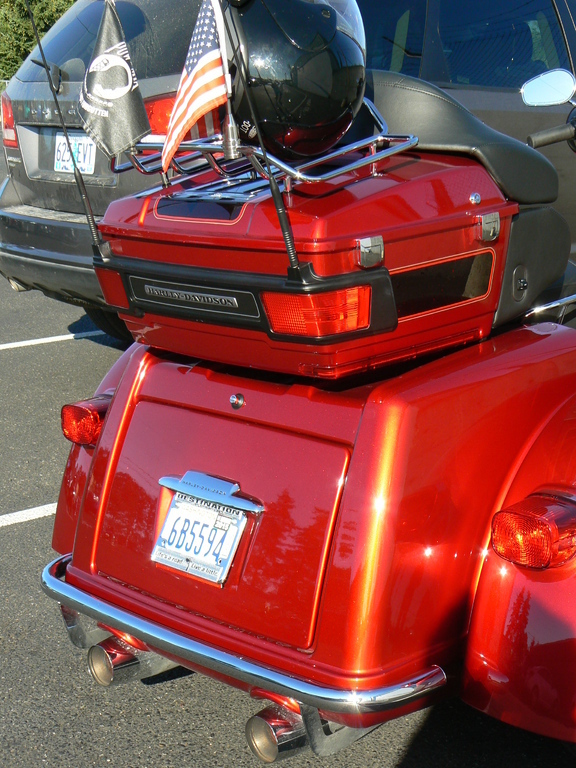 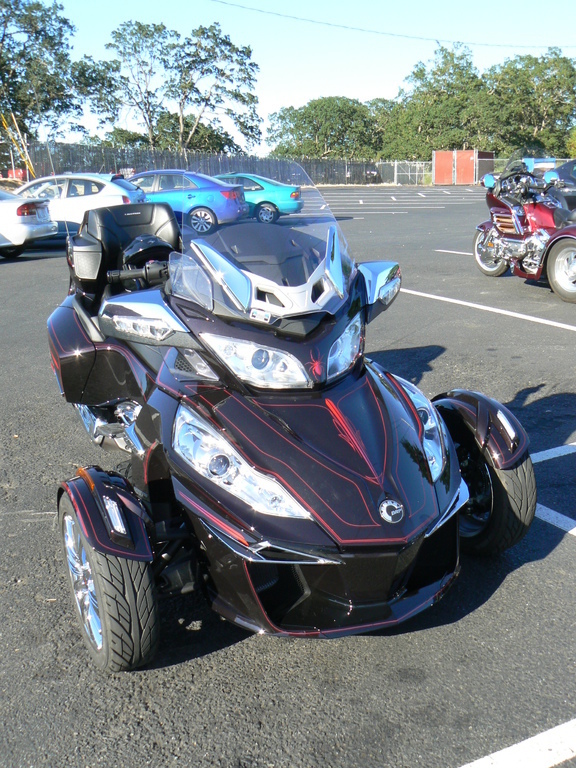 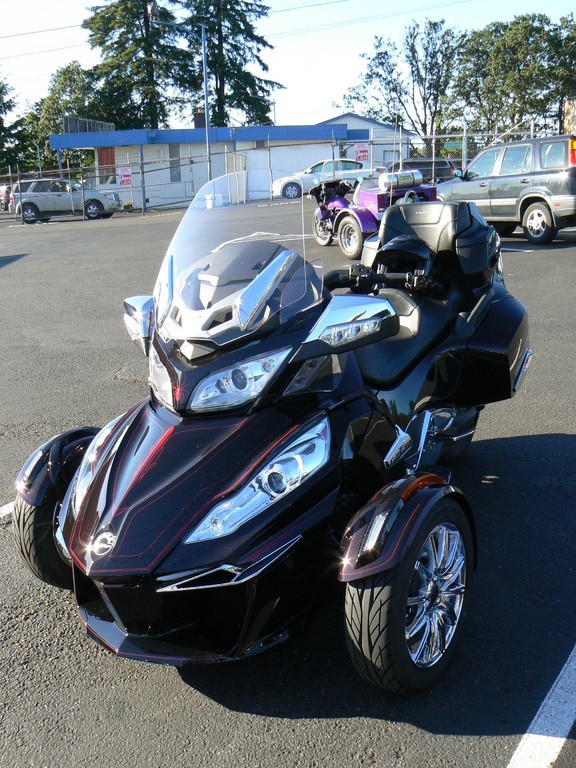 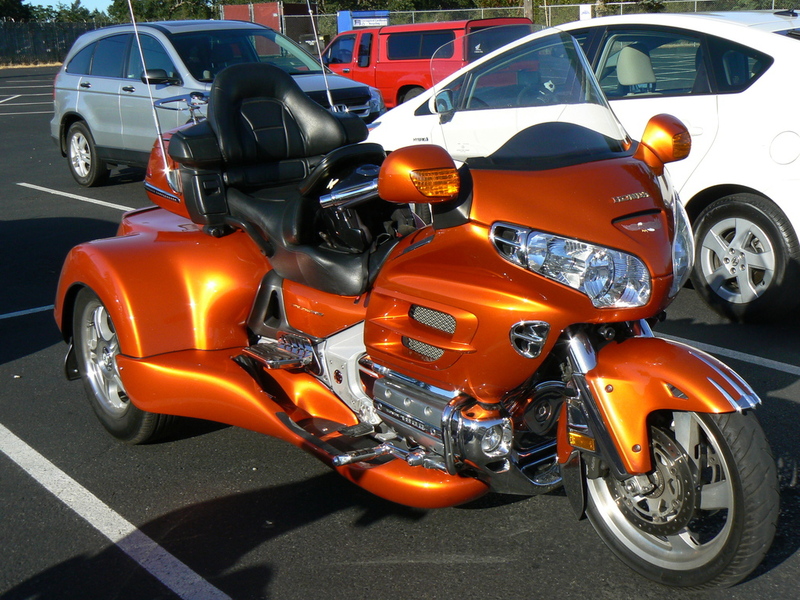 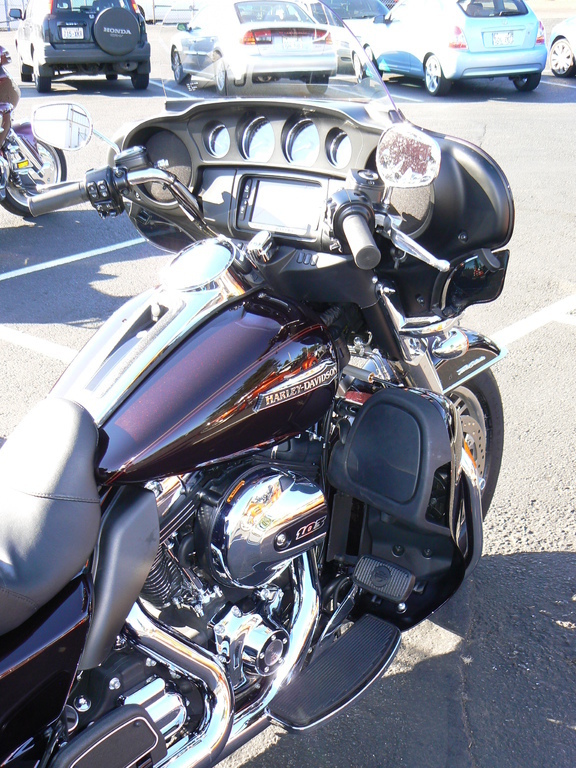 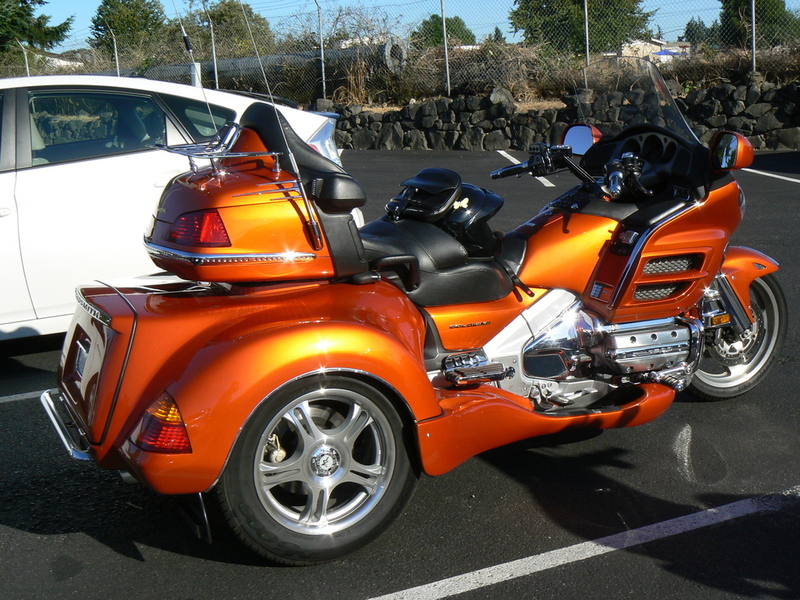 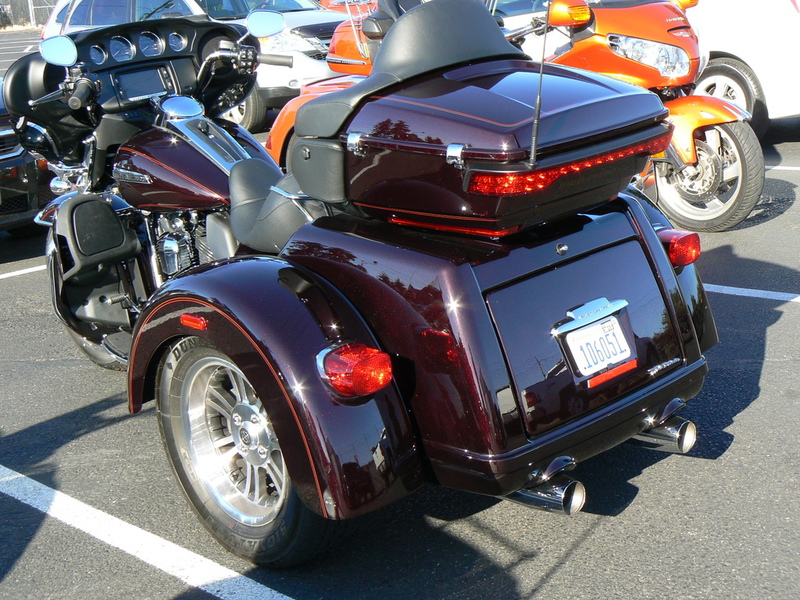 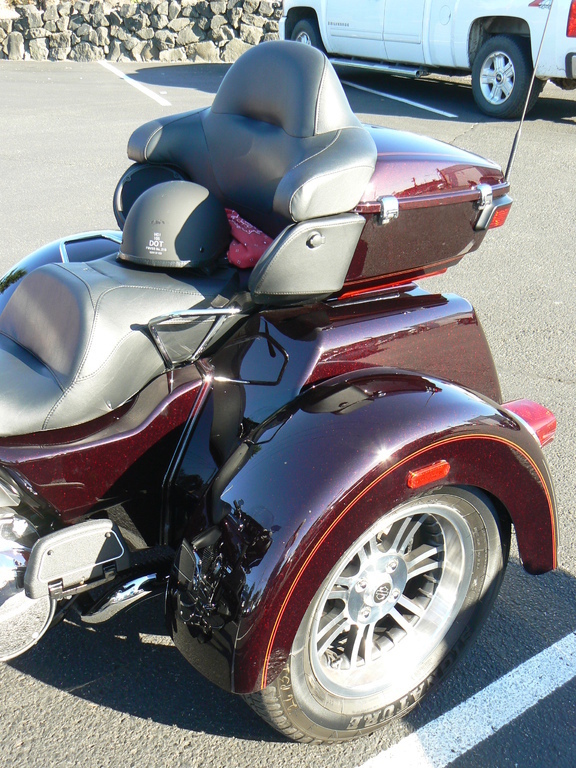 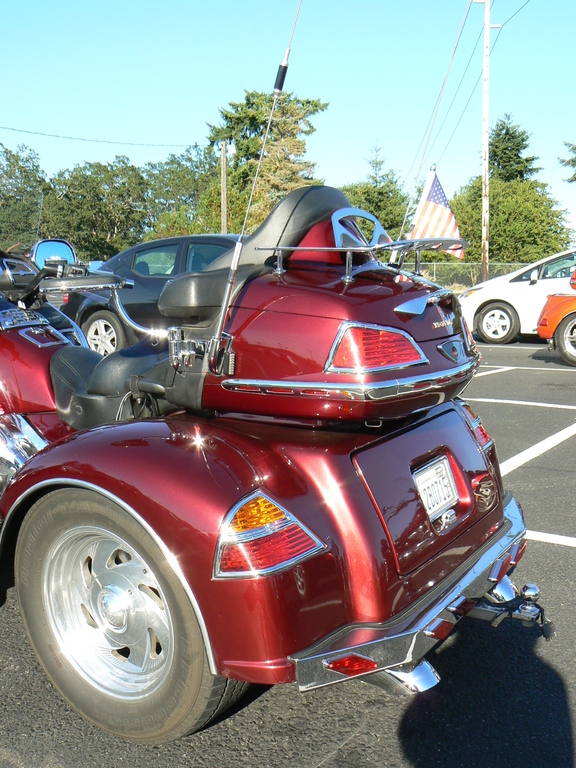 While she was there she decided to go out and photograph all the trikes in the parking lot. 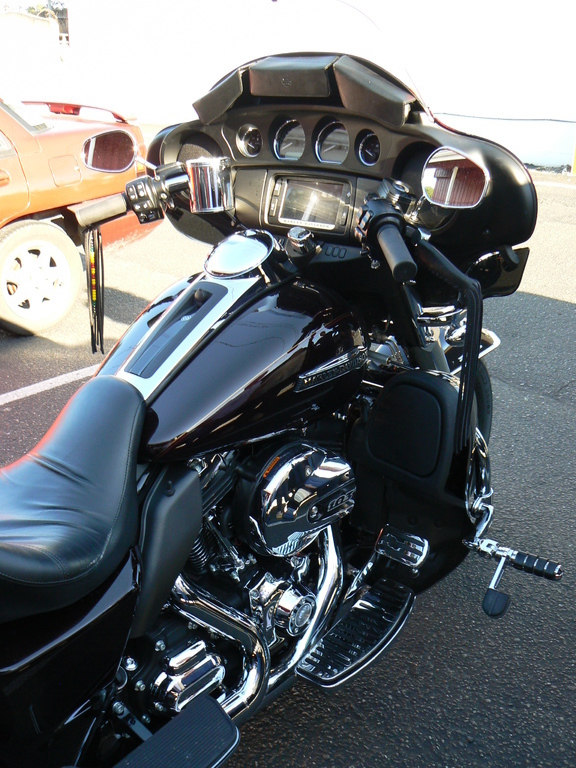 She did a terrific job. 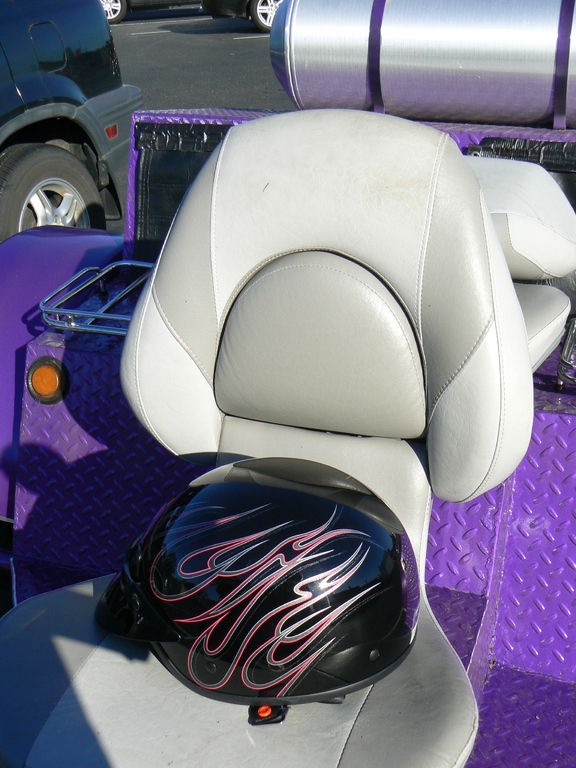 We hope to see a lot more of Sandra. 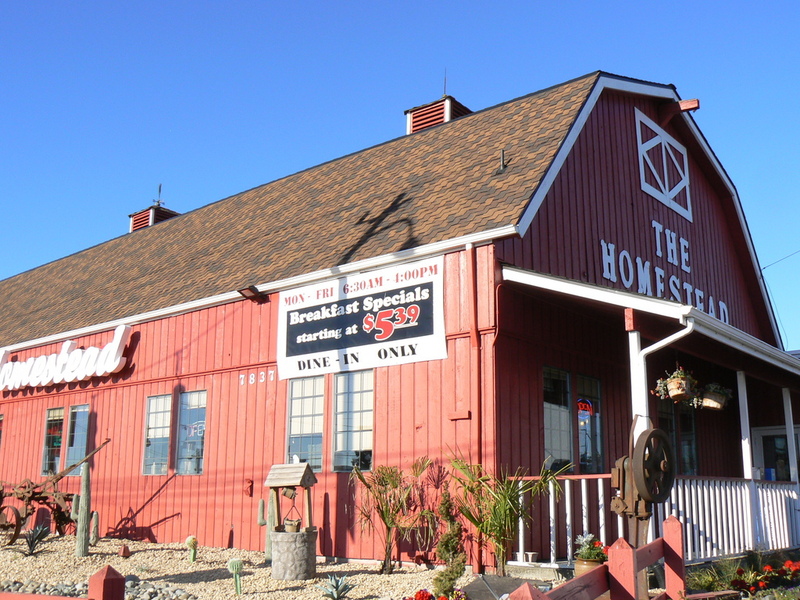 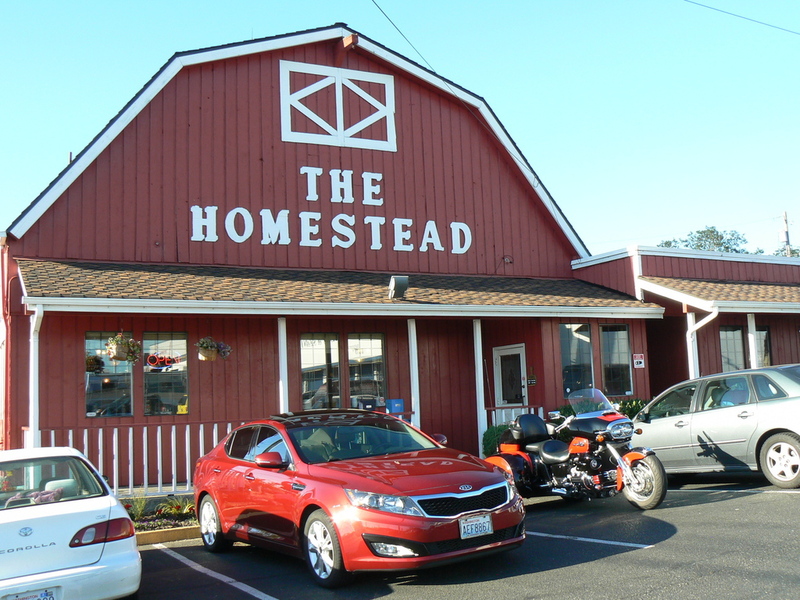 Maybe you would like to check us out at Homestead Restaurant 7837 South Tacoma Way on any Thursday at 5:00pm. 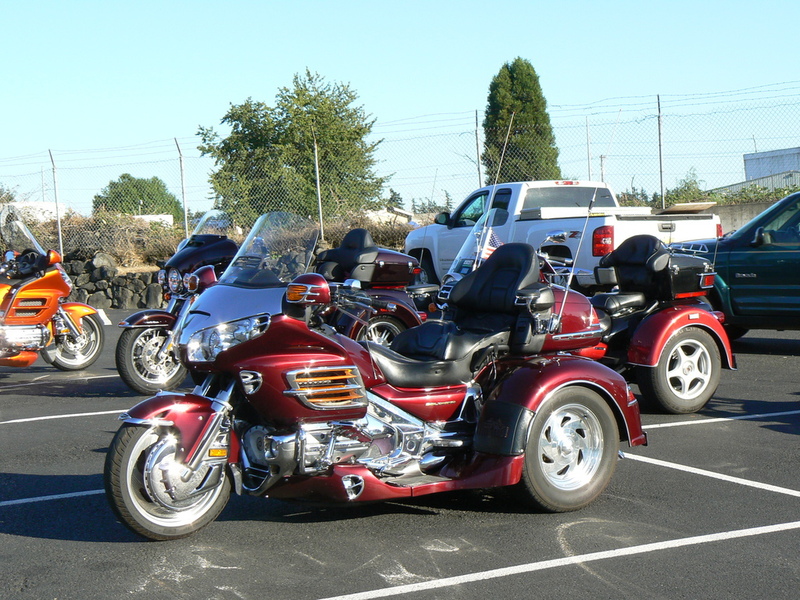 If its not raining, you will see the back parking lot loaded with trikes.